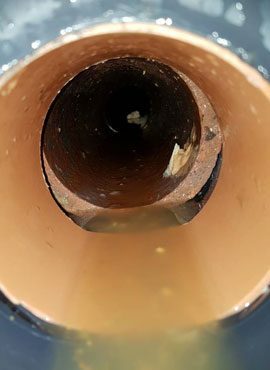 Highly qualified, experienced plumbers who can assist with all your plumbing needs. 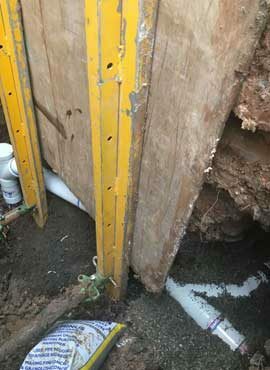 Lateral Plumbing Solutions offers an extensive range of professional plumbing services in Melbourne. 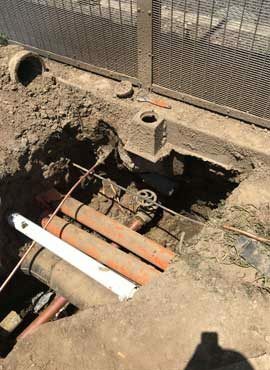 Our specialists are dedicated to providing solutions for commercial, civil and residential clients, including regular maintenance and emergency plumbing services. 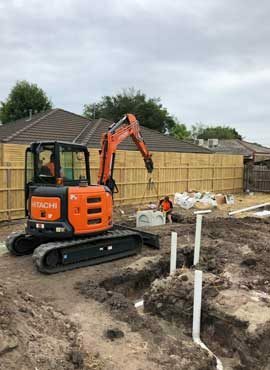 Delivering services of the highest standard, our commercial and industrial plumber can be trusted to provide the assistance you need. 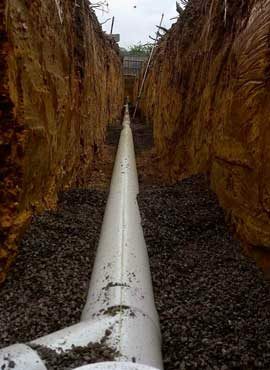 We can also provide accurate leak detection services as well as benching excavation and pipeline constructions for civil clients. 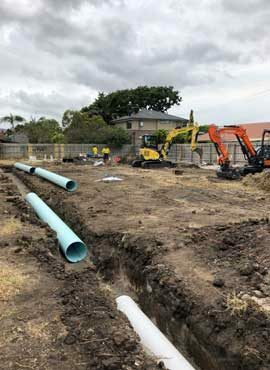 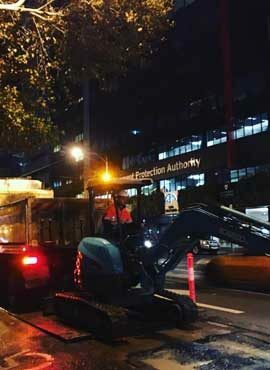 Our drainage plumbers in Melbourne are highly experienced and maintain the highest standards of workmanship at all times, ensuring you can rely us to get the job done properly. 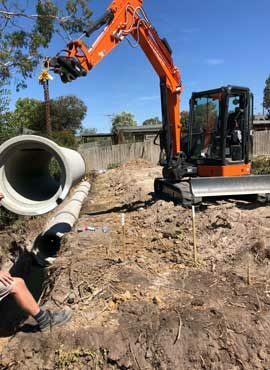 Contact our commercial plumbers today to learn more, request a quote or make a booking at your earliest convenience.